Students are asked to complete a health room slip stating their complaint. Nursing assessment is made of the student's condition including general observation, vital signs and first aid as needed. Based on the assessment and observation, the student may be allowed to rest, given appropriate OTC medication, sent back to class or excluded from school. 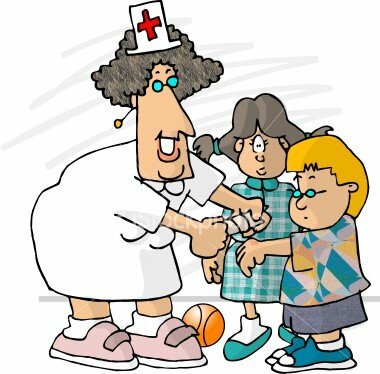 The school nurse CANNOT diagnose. If needed, a referral to the student's physician will be made.